Gibsons, the independent, jigsaw puzzle and board game company, was awarded not one but two Gift of the Year Awards last night, during the ceremony at Spring Fair. 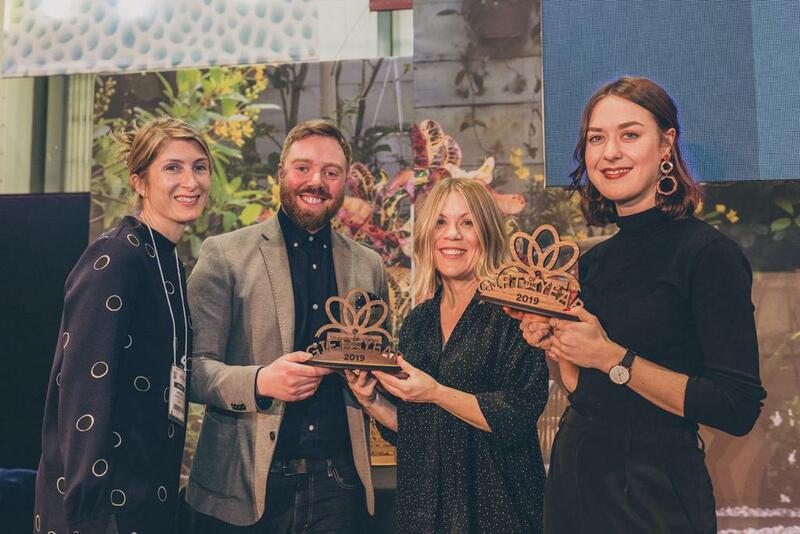 The Gift of the Year Awards are held by The Giftware Association and celebrate the best in home and gift retailing, through their recognition of the best new products on the UK market. 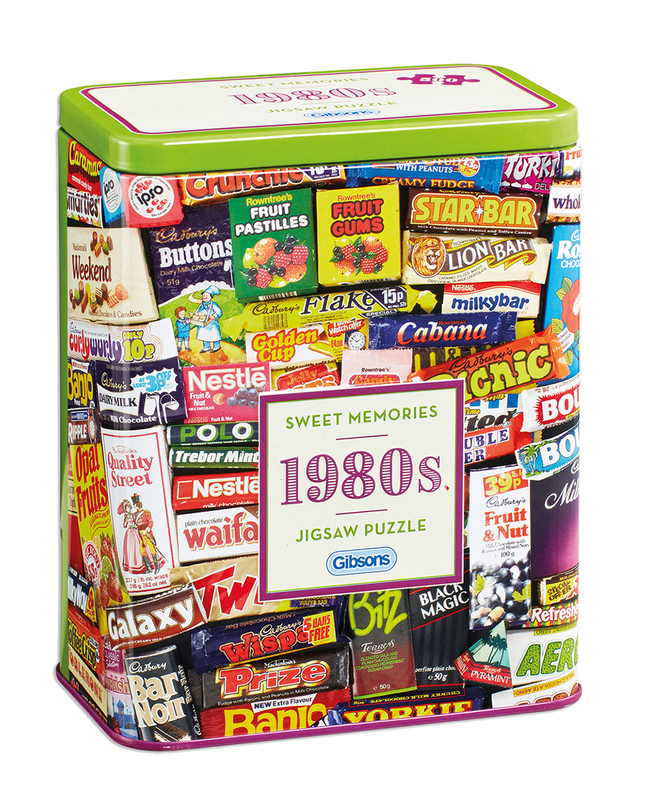 Gibsons received the first award in the Occasions category for their Sweet Memories Jigsaw Puzzle Tins, the 500-piece puzzles that capture everyone’s favourite sweets from the 50s, 60s, 70s and 80s in an eye-catching montage. The second award was for the Festive category and received for Gibsons’ Christmas Countdown Calendar, 12 Days of Christmas. 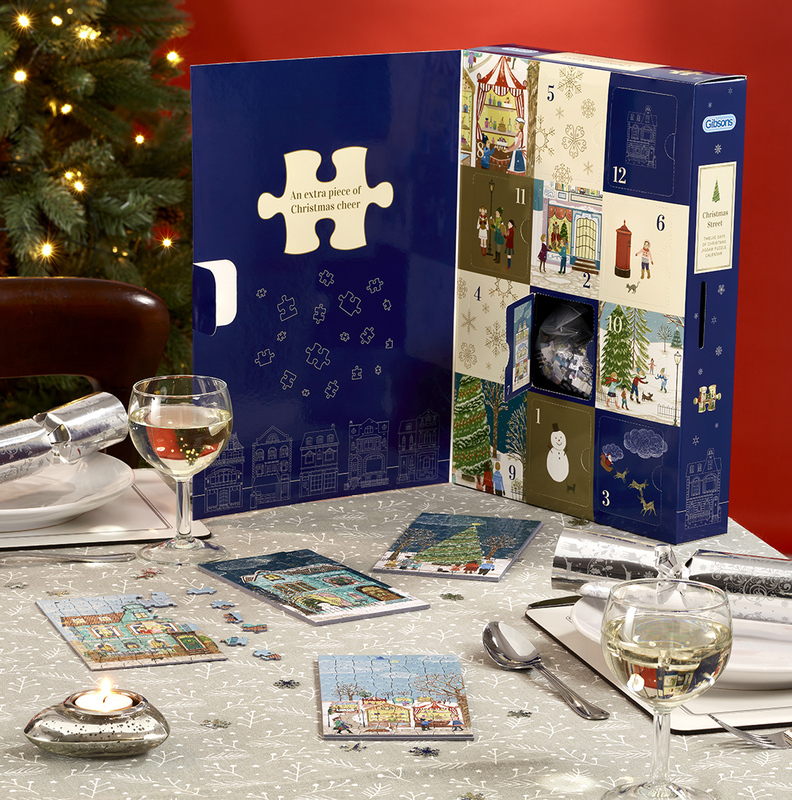 The first ever jigsaw puzzle advent calendar on the market, 12 Days of Christmas holds twelve festive 80-piece puzzles behind each door. Together the puzzles create one gorgeous, panoramic, Christmas street scene. Gibsons are exhibiting at Spring Fair in Hall 5, E30-F31 until Thursday 7th February.